The following op-ed piece by Herb Windom, professor emeritus at Skidaway Institute of Oceanography, was published in the Savannah Morning News on January 16, 2008. A marine geochemistry expert says the global warming debate is missing sensible discussion on how to adjust to coming changes. In the debate over global warming there is a wealth of information and misinformation, denials and hyperboles, but unfortunately, very little perspective or calm discussion. The earth is warming; there is virtually no question about that. It is also certain that human activities have made some contribution. However, which activities, the extent of their contribution and what can or should be done about them, are larger and more complicated questions that require rational discussion. The earth has gone through warming and cooling cycles in its past. The earth has been much colder than it is today, but it has also been much warmer. These natural warming/cooling cycles are controlled by a number of factors, including variations in solar radiation and changes in the way the earth orbits the sun and spins on its axis. Much attention in the current debate is paid to greenhouse gases, particularly carbon dioxide (CO2 ) and methane, the latter of which is about 20 times more effective in trapping heat than CO2. To complicate matters, as the oceans warm they release more dissolved CO2 into the atmosphere, creating a “chicken and egg” question: How much of the increase in atmospheric CO2 is the cause of warming and how much is the effect? Man has clearly contributed to the increases in atmospheric CO2. While much of the increased CO2 comes from burning fossil fuels, much also comes from human and animal respiration, and from agricultural practices such as land clearing, especially in the tropics, and brush burning. Increases above those due to natural processes are ultimately a result of worldwide population growth with all its implications. This issue is never discussed in conjunction with global warming. Reducing our dependence on fossil fuels through conservation and the use of alternative forms of energy obviously makes sense for both environmental as well as political reasons. However, many of the alternatives – solar, wind, hydroelectric and ethanol – either lack the firepower to make a major contribution or have significant problems of their own. Only nuclear power has the potential to make a serious dent in our fossil fuel demand. Ironically, many of the groups that hijacked the debate over nuclear power are the same ones now hijacking the debate on global warming by focusing discussion almost exclusively on CO2 emissions in the United States. The issue is not whether global warning is occurring or not, or that the burning of fossil fuels is a major contributor. The point is that it is highly unlikely that mankind will curtail its demand for energy. On the contrary, there will be a greater energy demand as the countries with growing populations will want the same standard of living as those in the developed countries of Europe and North America. Clearly we need to do a better job at controlling population growth and conserving global resources. I doubt we will develop the ability to control climate any time soon. We need to learn to adapt to it. This will require that we develop forecasts based on good science of what changes are to come, and anticipate these changes rather than reacting to them. And get away from the debates that are driven by political agendas. 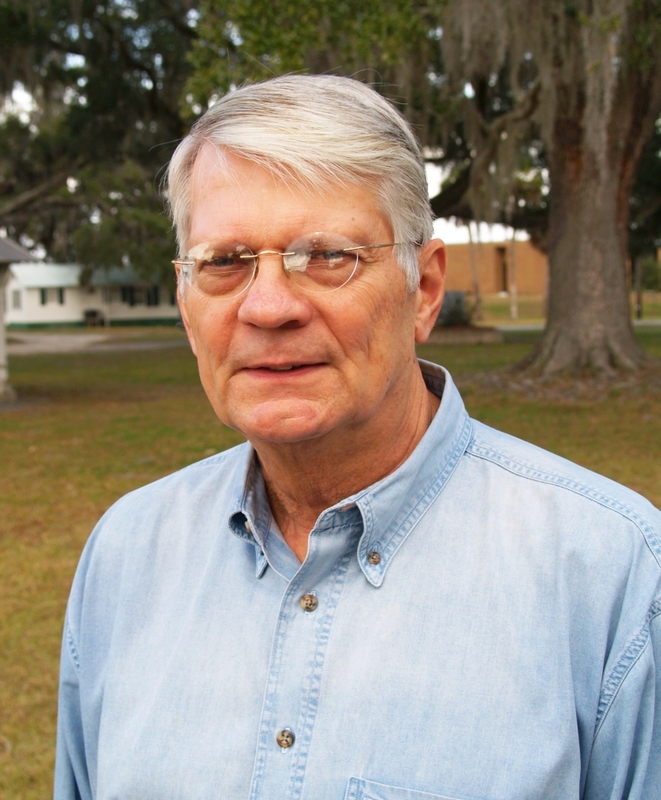 Dr. Windom is a professor emeritus at the Skidaway Institute of Oceanography. He received his B.S. in Geology from Florida State University, and his M.S. and Ph.D. in marine geochemistry from the Scripps Institution of Oceanography. He has conducted research in marine sciences at Skidaway Institute since 1969.